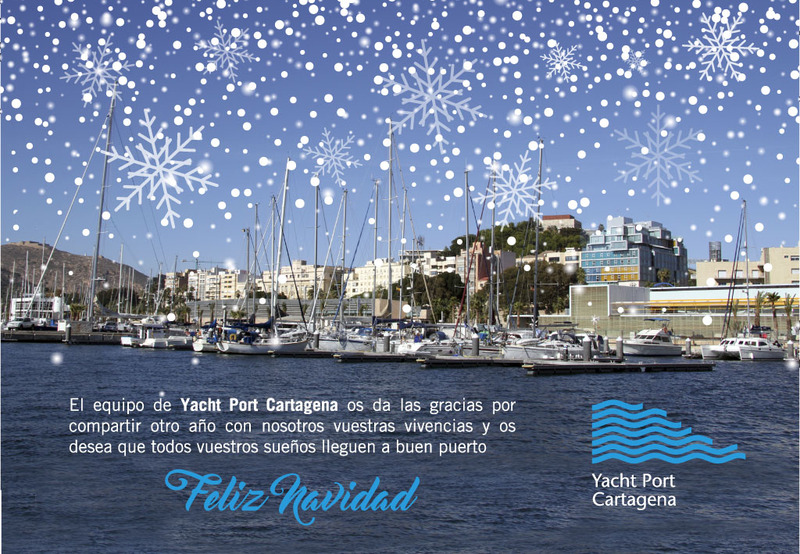 Yacht Port Cartagena will be present, with Puertos del Estado, at the next international boat show in Düsseldorf from January 20 to 28th . 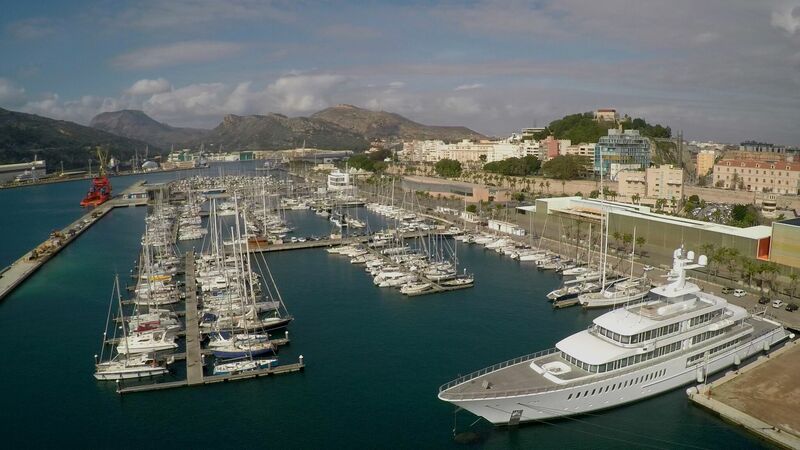 This event, one of the most important boat shows on the international scene, will allow us to show our marina as a unique enclave in the Mediterranean, located in a thousand-year-old city. 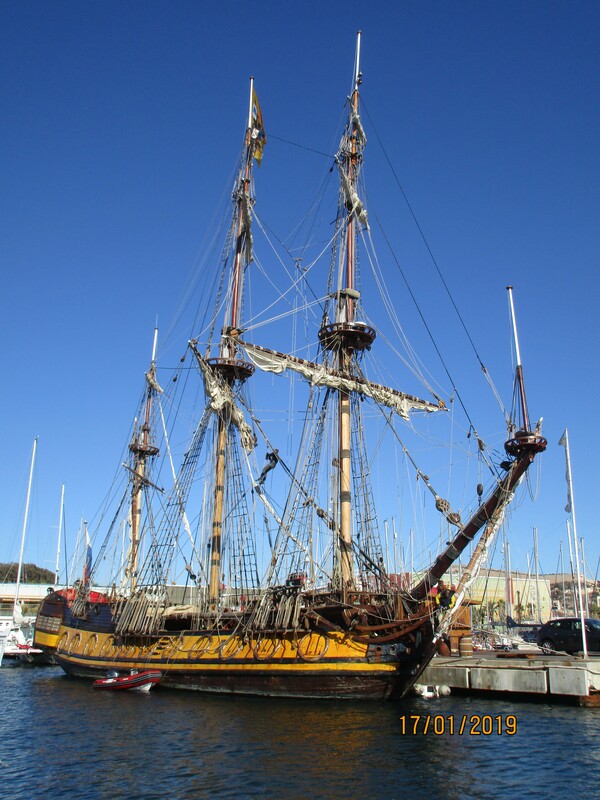 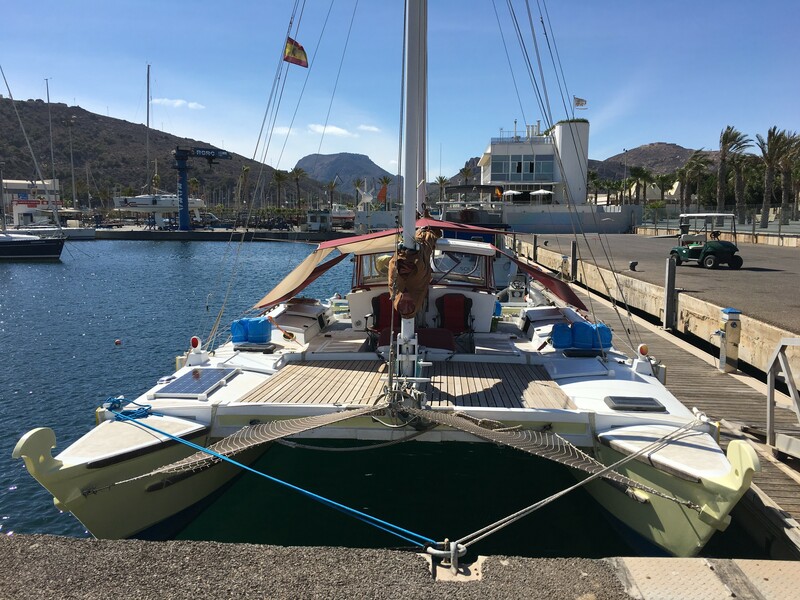 The frigate Shtandart, recreation of the frigate of the same name built in 1703 by Pedro I the Great and captained by himself, spends a season in Yacht Port Cartagena.